Following on from last week's post on the Feel Unique Little Beauty Parcel Advent Calendar, I'm back with another one! 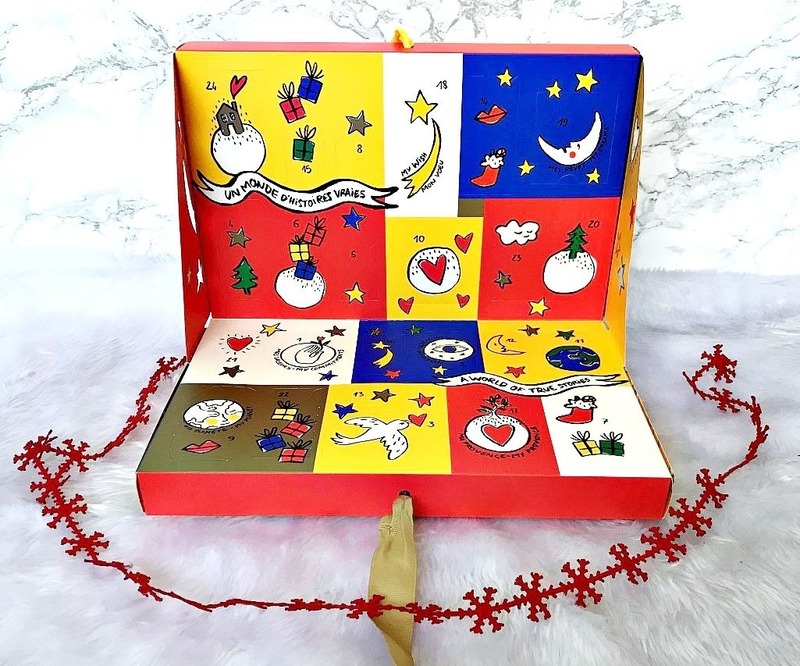 This time, I'm talking about the L'Occitane Classic Advent Calendar, which I am lucky enough to have for the second year in a row! This calendar has a value of £85/€99 but it retails at £49/€59, which is good value and the product sizes are generous - there are no 'one use' products in here! 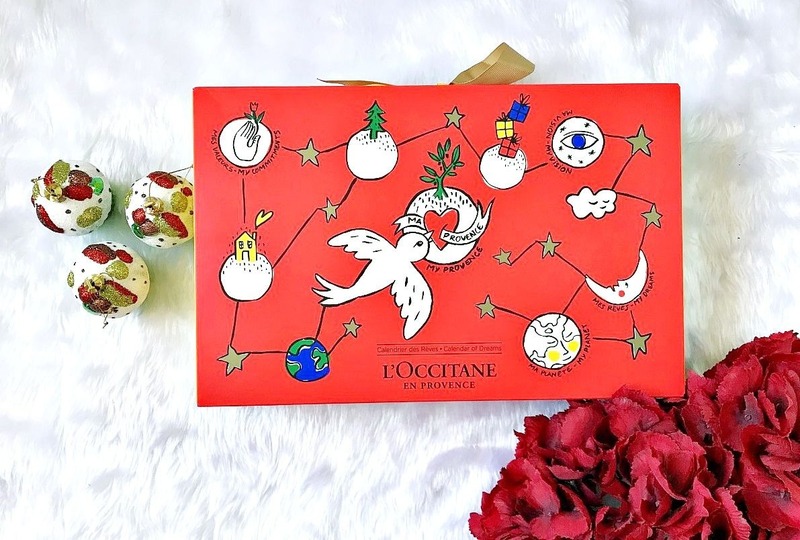 L'Occitane teamed up with fashion house CASTELBAJAC Paris to design the calendar and they did an amazing job with festive colours and illustrations. It's different from other calendars in that it opens up, rather than out and it has structural supports to keep the lid open through the month. There are 24 doors with a variety of products behind them. If you don't want to know exactly what's inside, you need to look away now! I love that there is a variety of hair, bath and body products in this calendar. I also love that there are a number of products with the same scent so that they can be layered to make the scent last longer. The sizes are pretty generous - I brought so many of last years products on holidays and weekends away because they are under 100ml but have a number of uses in each one. The sizes last long enough for you to decide if you want to purchase a full size of the product. Any L'Occitane fan would be delighted to have this calendar to open daily in December! Available to purchase from L'Occitane while stocks last so don't delay if this has caught your eye! Will you be buying a beauty advent calendar this year? Don't forget to enter my ecooking skincare bundle giveaway here! All products are bought by me, unless otherwise stated. This calendar was kindly sent to me. Opinion is always my own. Affiliate links may be used.